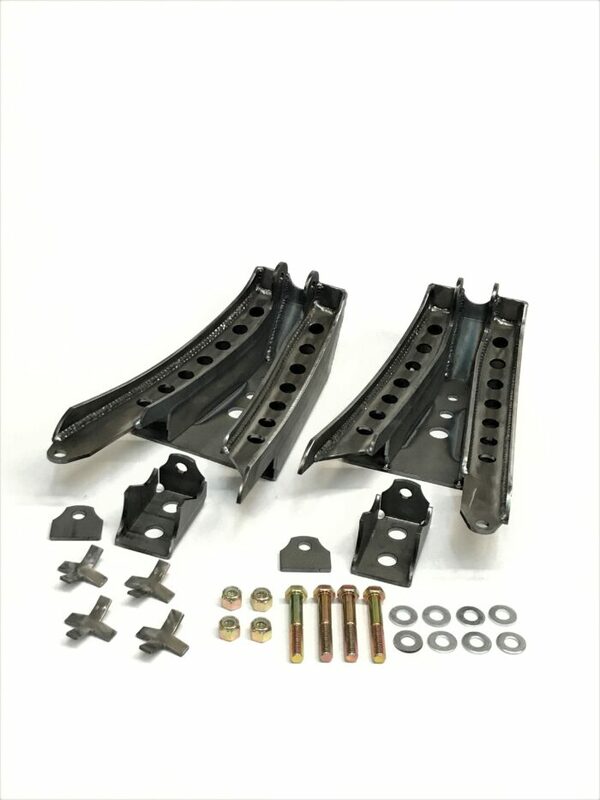 This is a weld on kit and will require welding and cutting, different combinations may require more fabrication. 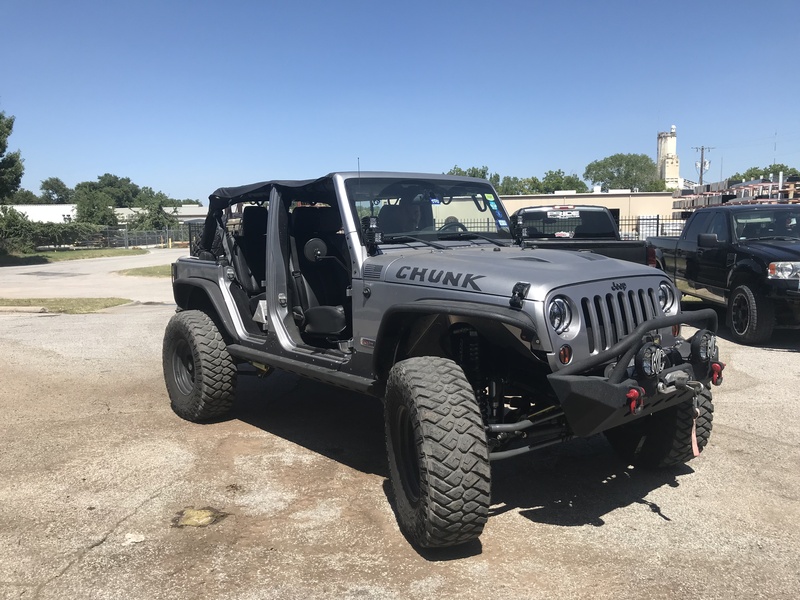 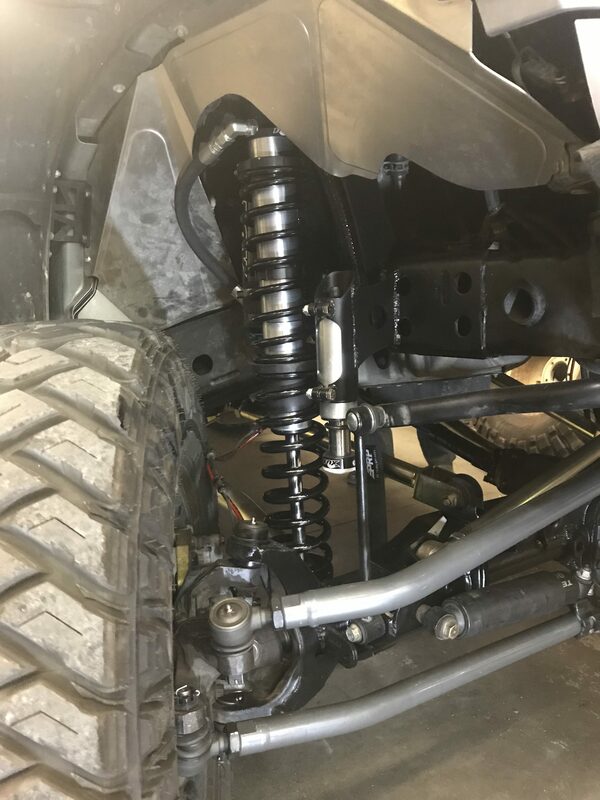 The stock shock and coil mount will need to be removed from the frame and the inner fender liner will need to be modified for tower clearance. 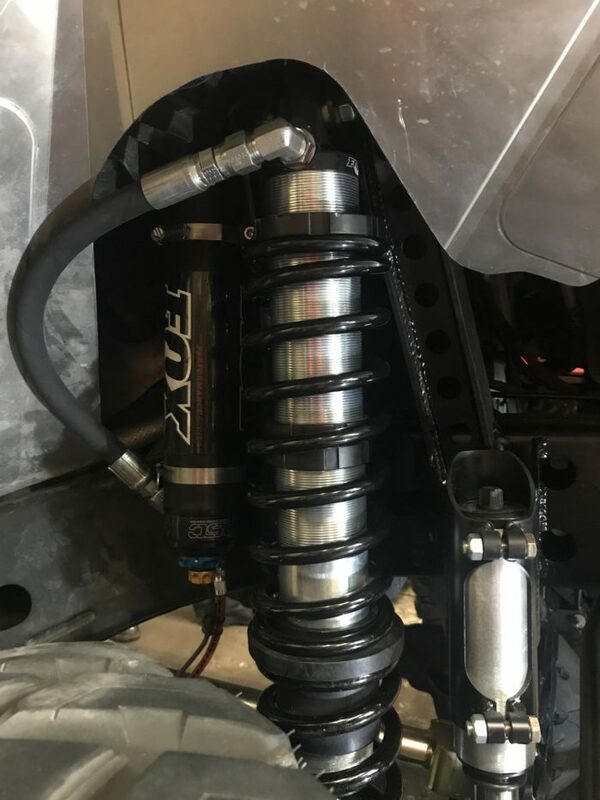 This kit works with stock axles as well as aftermarket heavy duty setups.